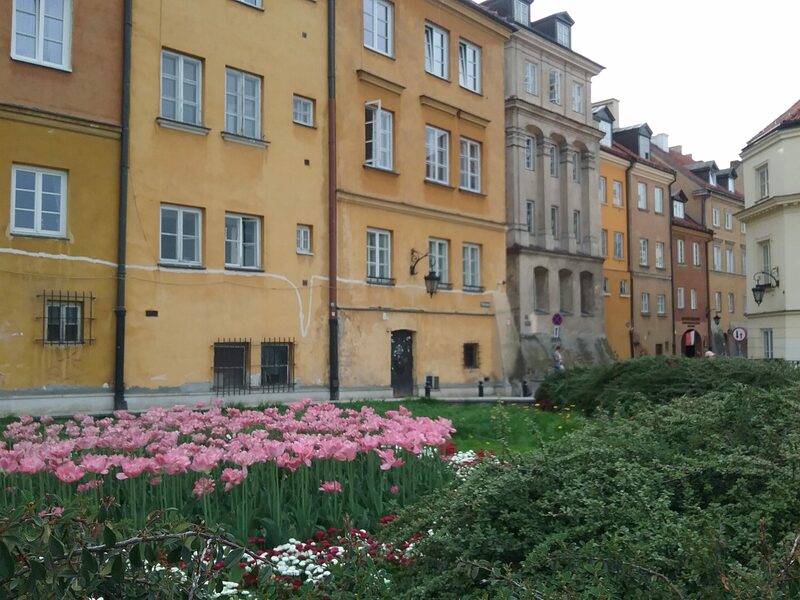 Great atmosphere and mood at this amazing town which has risen from ashes after WWII disaster , during which Warsaw Jewish Ghetto Uprising in 1943 and Warsaw Uprising in 1944 took place , resulting in over 90 % of the lovely city’s destruction by brute forces of 3rd Reich Nazi Germany . 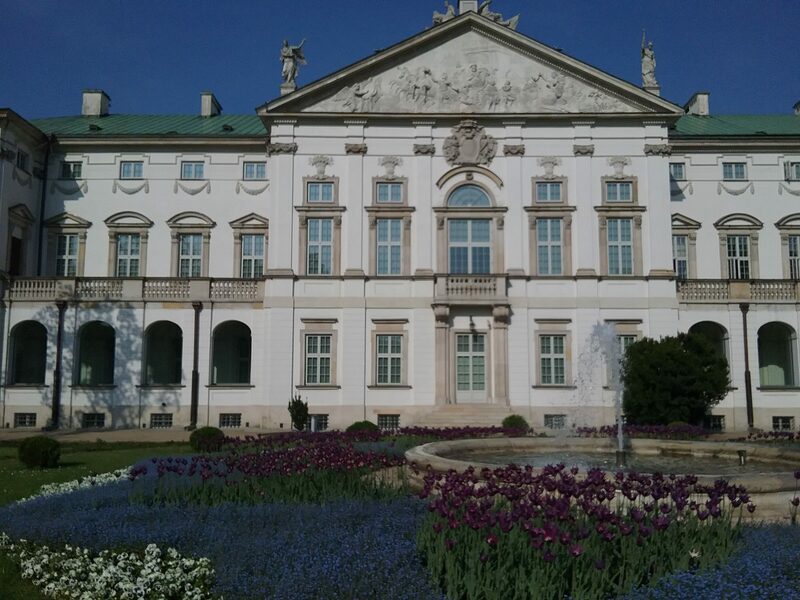 Today Warsaw again is shining as very attractive city of geographical centre of Europe . Tourists , visitors stroll in relaxed fashion on Warsaw’s streets, Alee or Boulevards . CHMIELNA Street with shops to purchase souvenirs , fashions . NOWY SWIAT , KRAKOWSKIE PRZEDMIESCIE extension of ALEJE UJAZDOWSKI , connect LAZIENKI ROYAL GARDENS with WARSAW OLD TOWN . BOULEVARD along WISLA River studded with coffee places , Beer Bars , exercise places , mini sand beaches overlooking gently flowing waters of Queen of Polish Rivers , present visitors with wide range of fun and joyous activities . To understand and enjoy this marvellous city one should hop on board of LOT POLISH AIRLINES and fly to heart of Poland, WARSAW, using the wide network of its services .Besides cities like Tokyo , Seoul ,Beijing , soon from 15 May 2018 the network will be enriched by new services to /from Singapore . For visitors from distant regions of our Globe LOT POLISH AIRLINES provides great range of airfares with Star Alliance carriers . SINGAPORE AIRLINES together with LOT POLISH AIRLINES , as an example provide wide services for travellers from Australia to Poland . 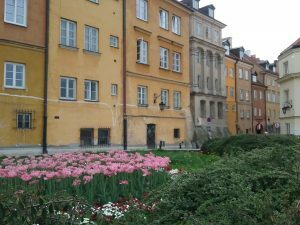 Warsaw with its parks , places to enjoy cultural activities like Warsaw Opera , Warsaw Chamber Opera , musical theatres , galleries , museums , presents as well for relaxation wide variety of foods of Polish and International cuisine flavours . From Warsaw visitors are enjoying splendid tours of Poland provided by MAZURKAS TOURS . Lets make 2018 year when Poland celebrates 100 years of its Independence, also a year of TRAVEL POLAND . Visit your travel agent , make your bookings and SEE YOU IN WARSAW.